Google has just released version 6 of its Chrome browser, with a focus on improved speed and simplicity. Much like Firefox, a steadily growing list of extensions and add-ons is enhancing and expanding the Chrome experience on a daily basis. 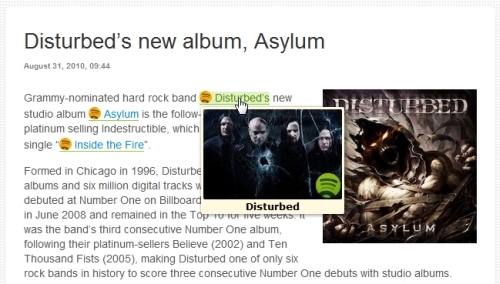 There are already several great Chrome add-ons for Spotify, and in many ways they’re better and more varied than the Spotify Add-ons for Firefox we covered the other day. 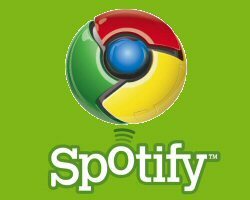 Here then is a complete run-down of Spotify add-ons for Google Chrome! As featured on the official Spotify blog, this extension lets you select an artist or band name then click a button to display a list of search results from Spotify in a pop-up window. You can then click the song title, artist, or album to open in Spotify. It also lists the song’s popularity, length, and (uniquely) the release date. Note you can’t search for an album or song title just yet, and you may need to enable the “Allow in incognito” option to get it working. Spot6 is an extension for fans of BBC 6 Music. 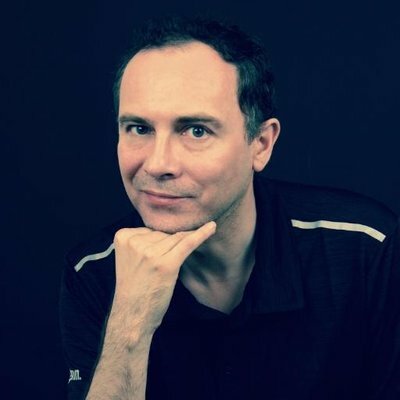 Hover over the Spot6 button to see the name and artist of the song currently playing on the radio station. You can then click the button to search for the song in Spotify. You’ll get an occasional miss (due to the syntax of song title versions) and the button is identical to Spotify Chrome Extension button, but Spot6 is a neat little extension for the BBC’s best radio station. Note that Spot6 is currently Windows only. 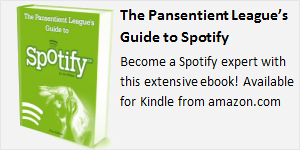 TDos is an extension for users of Tuenti, the “Spanish Facebook.” It is not exclusively a Spotify-related extension, but includes the option to add a Spotify function. Unfortunately I can’t speak Spanish (soy un idiota) so am not able to say much more about this; si usted sabe lo que esto hace, por favor háganoslo saber en los comentarios! 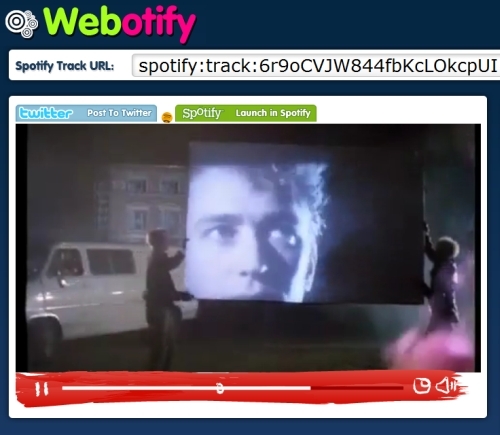 Shortens a Spotify URL using the spo.tl service from Phil Nash, the developer of the excellent SpotifiTunes.